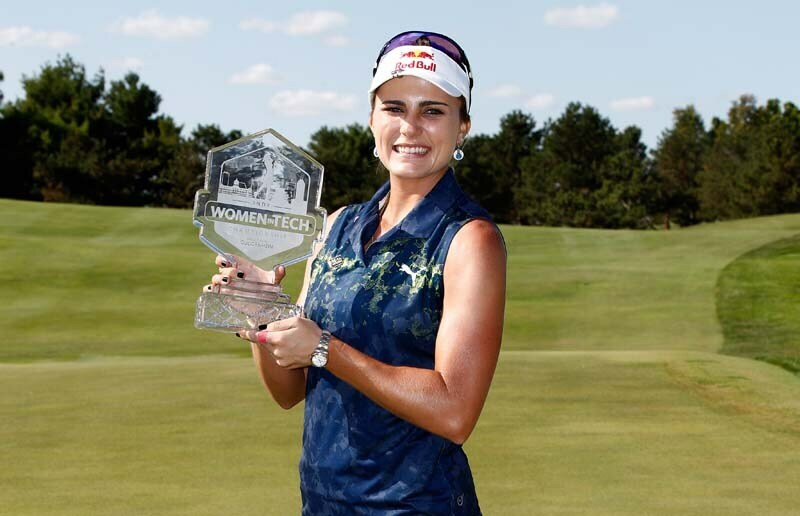 Get the latest on Lexi Thompson. 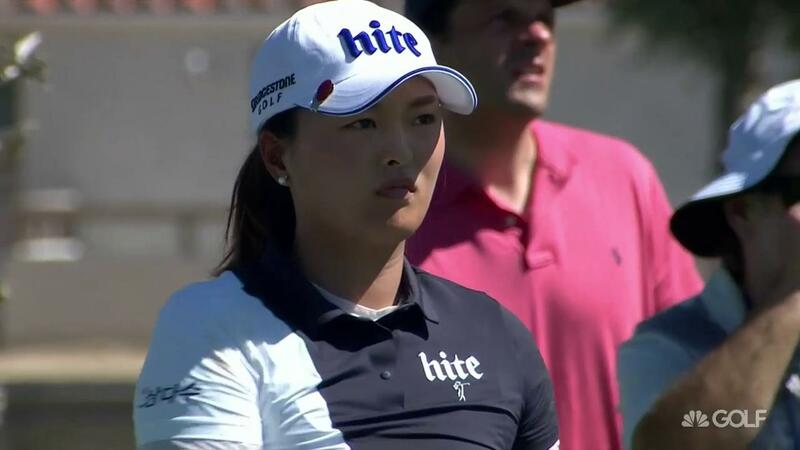 Follow the golf action on GolfChannel.com, get news updates, photos, videos & more. 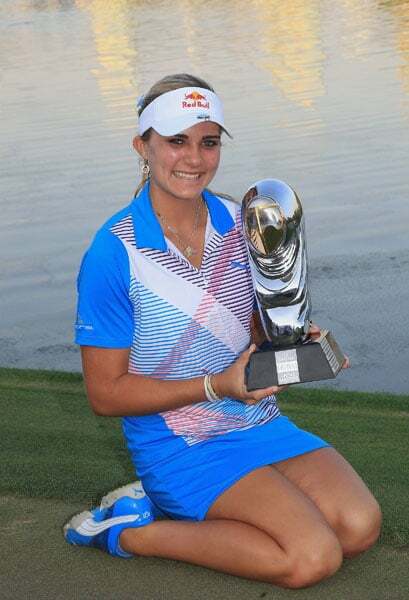 Lexi Thompson is enjoying the week at Diamond Resorts TOC, where she is playing well and having fun with her family, friends and boyfriend. 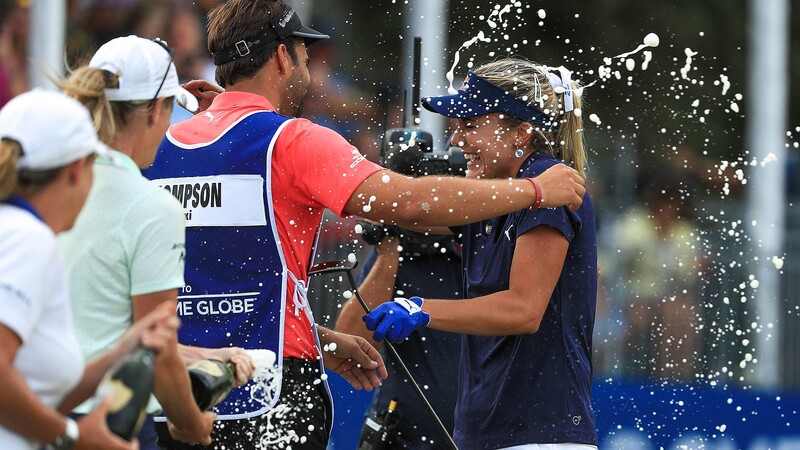 After ending her 2018 campaign with a long-awaited win, a still-beaming Lexi Thompson is ready for the 2019 season to begin this week. 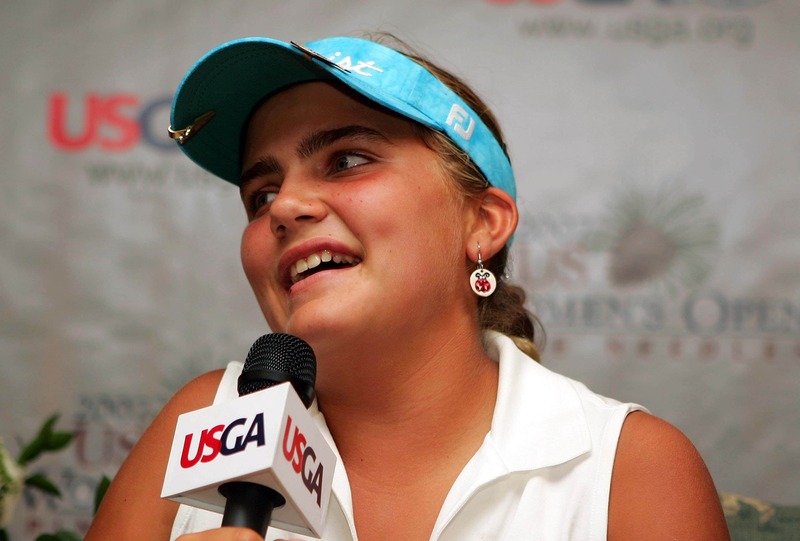 Lexi Thompson will tee it up this week with her youngest brother, Curtis, as caddie. 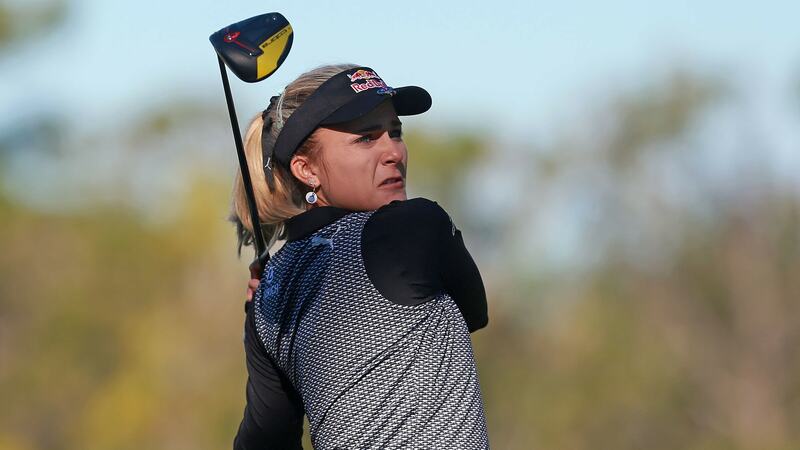 He was on her bag when she won the season-ending CME Group Tour Championship last year. 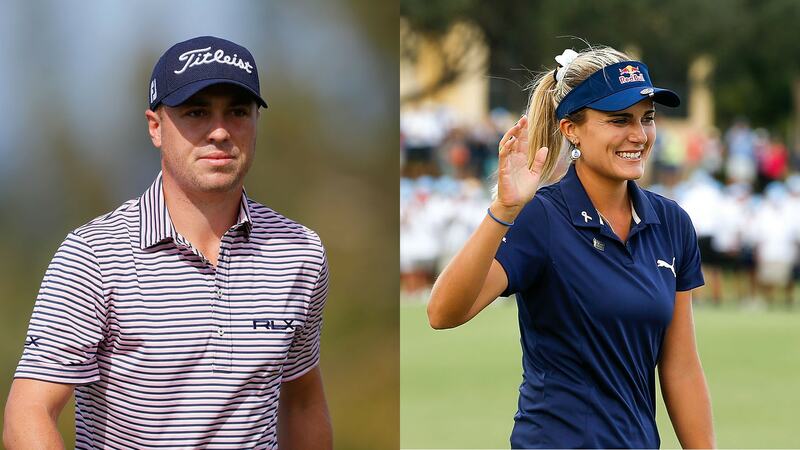 Justin Thomas and Lexi Thompson have more in common than just the similarity of their last names. They were also both voted in the top ten of nicest individuals of the year.